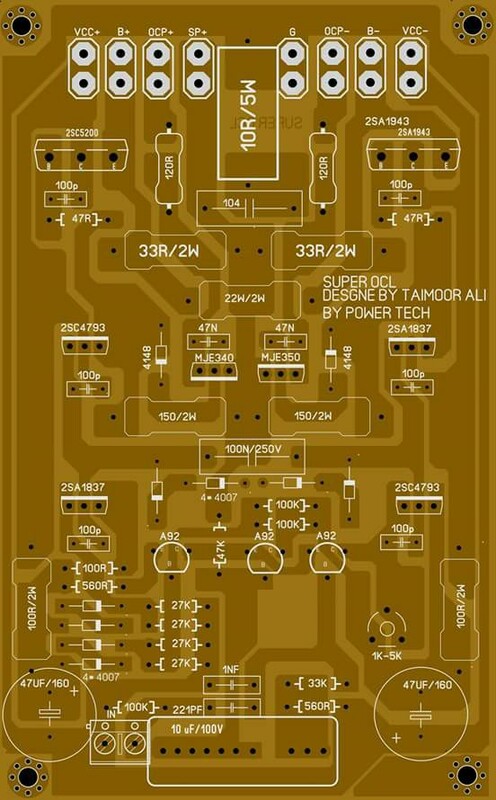 [i want layout Power class h do you have? 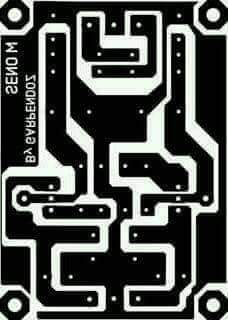 you can search on post. Youre wellcome ranusoni, thanks for visit. 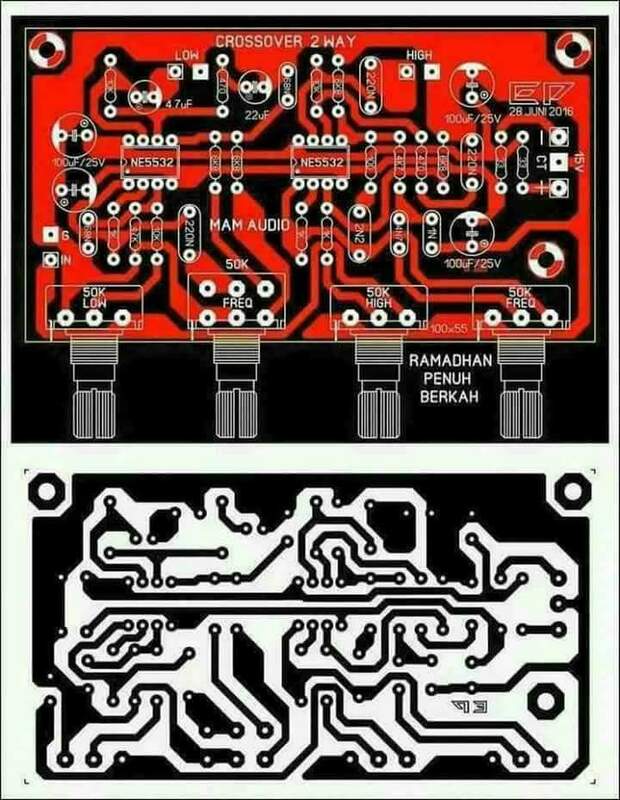 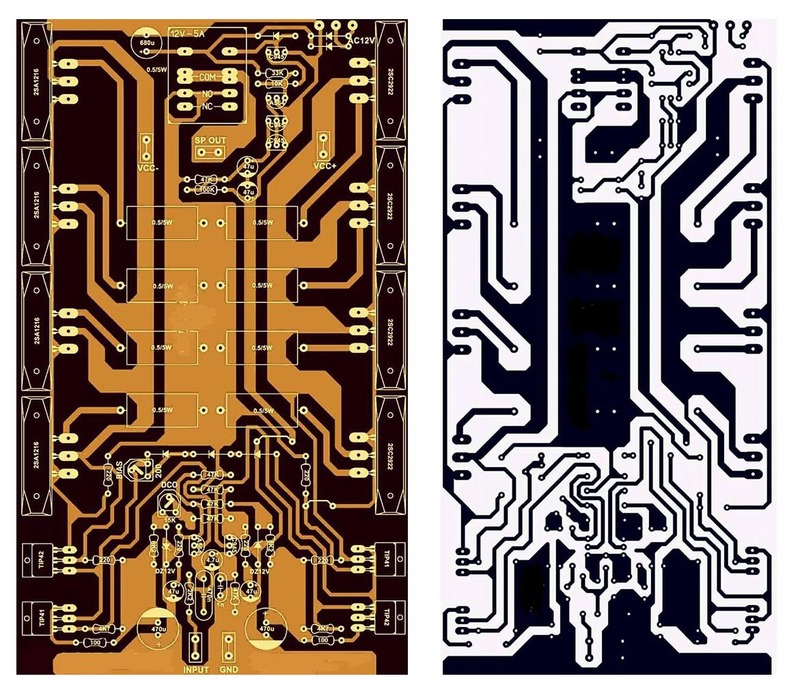 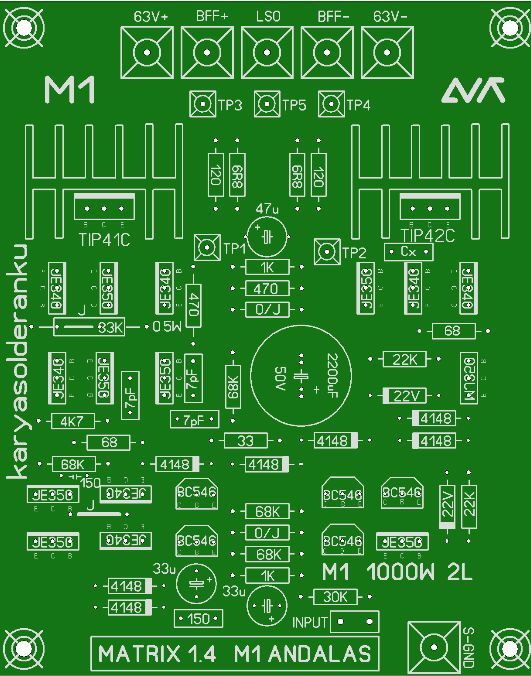 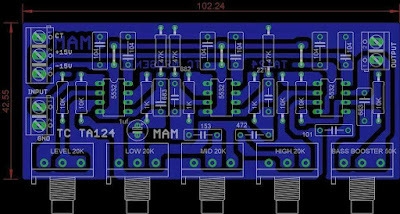 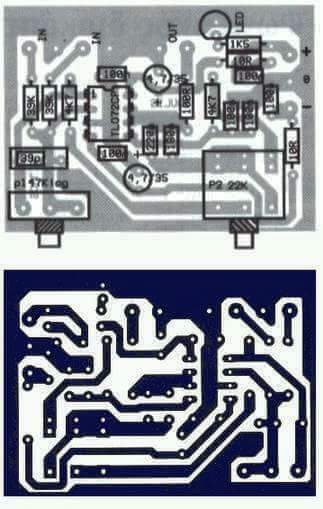 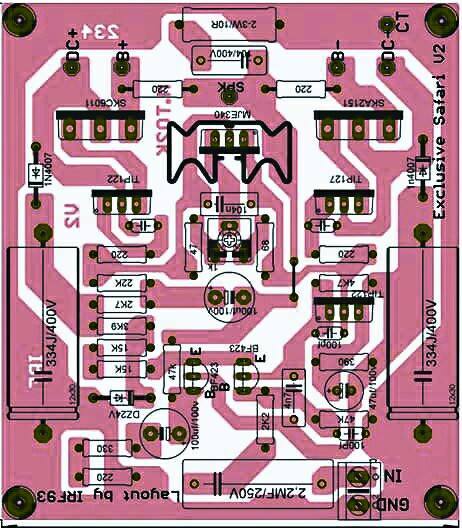 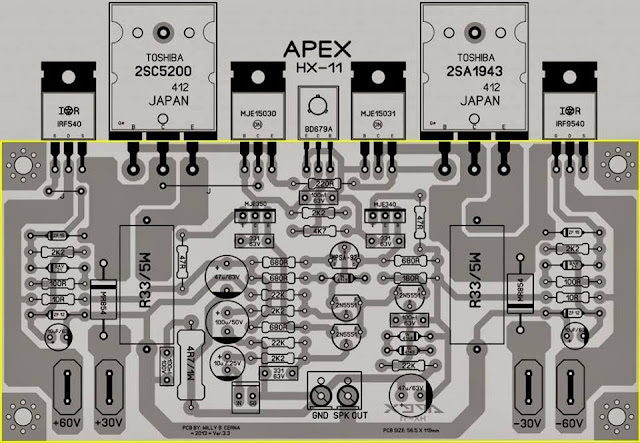 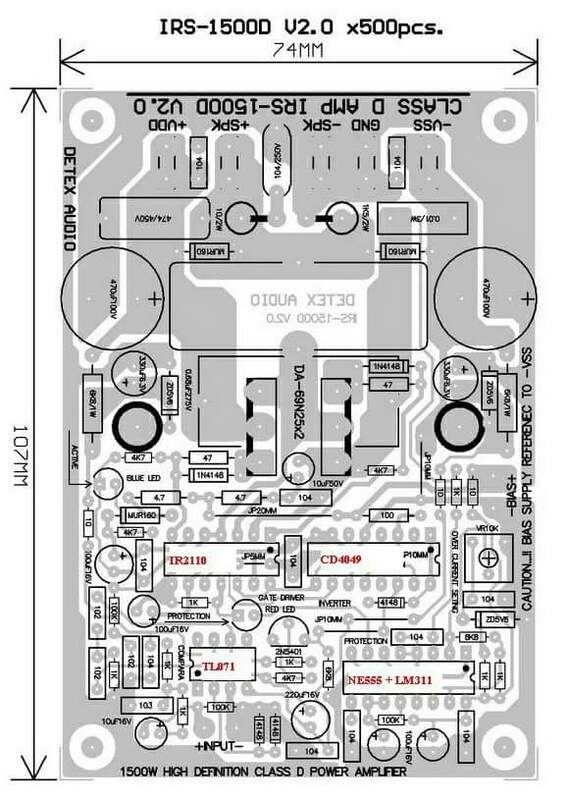 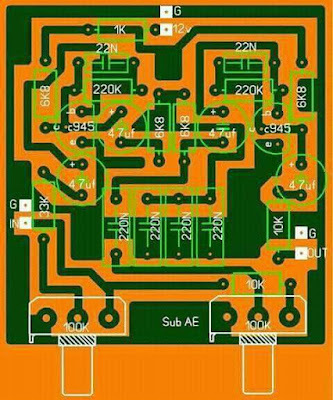 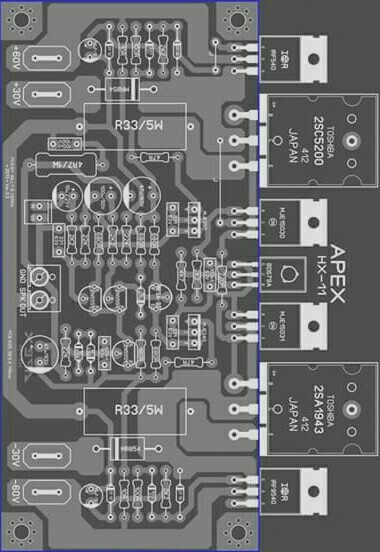 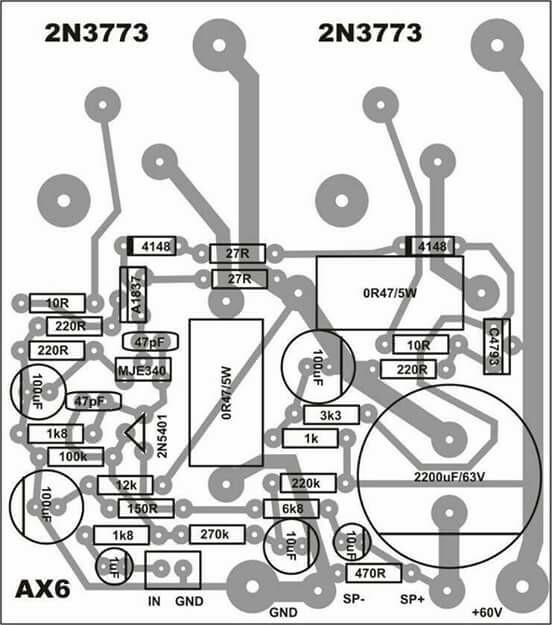 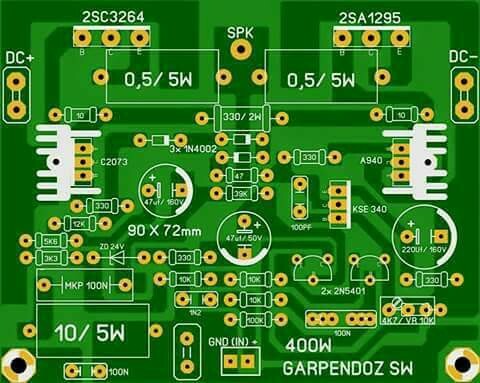 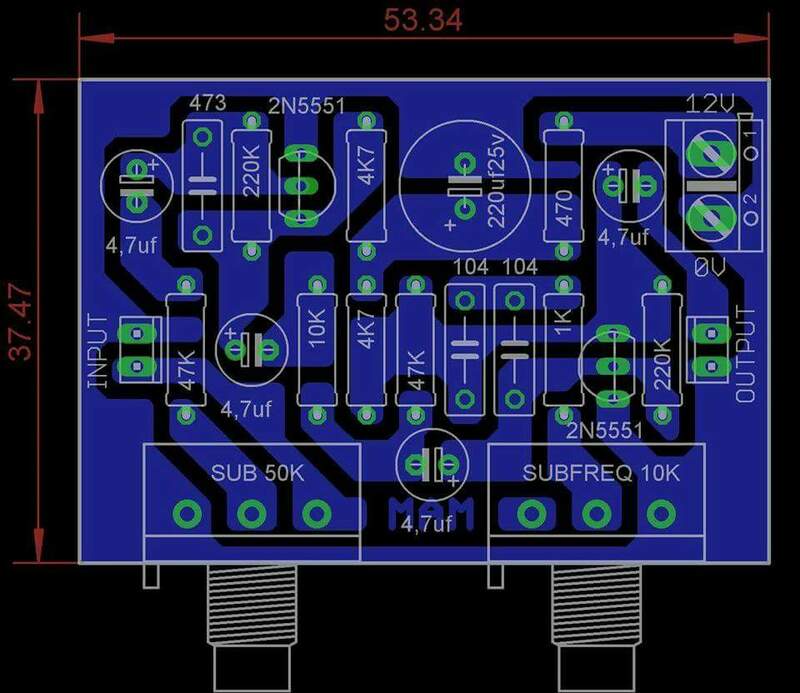 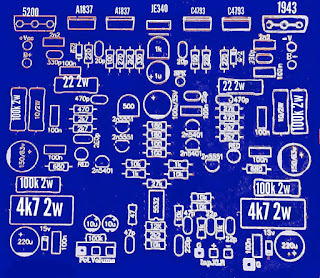 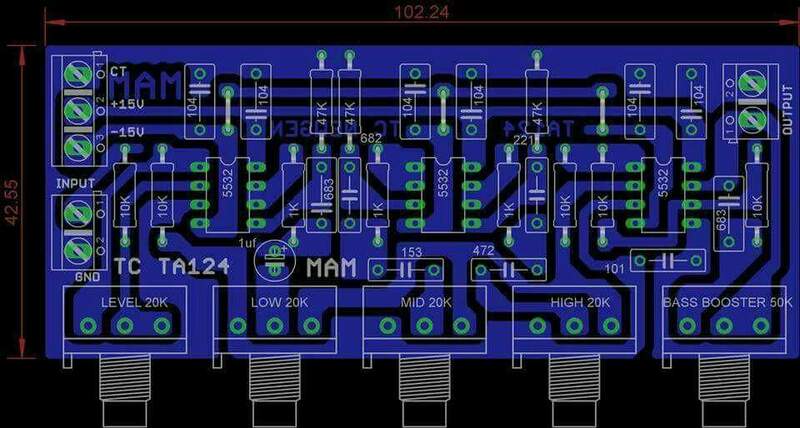 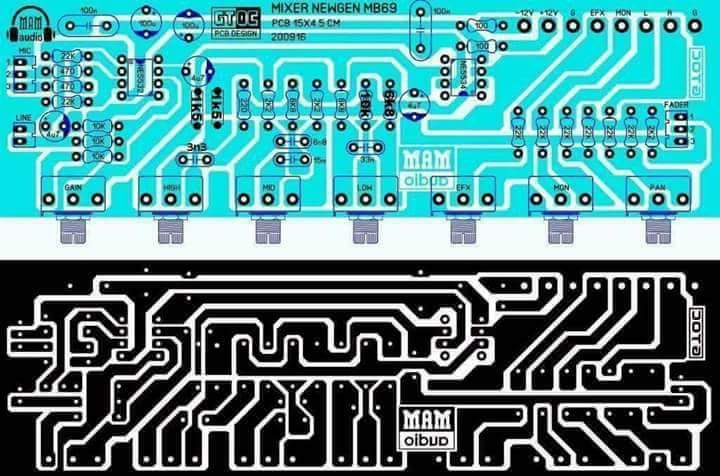 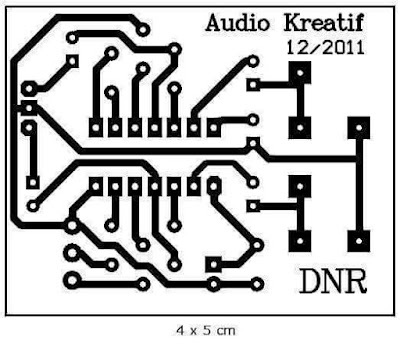 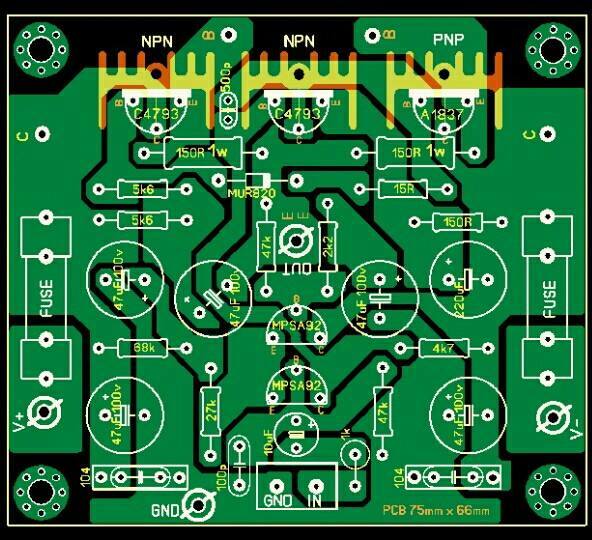 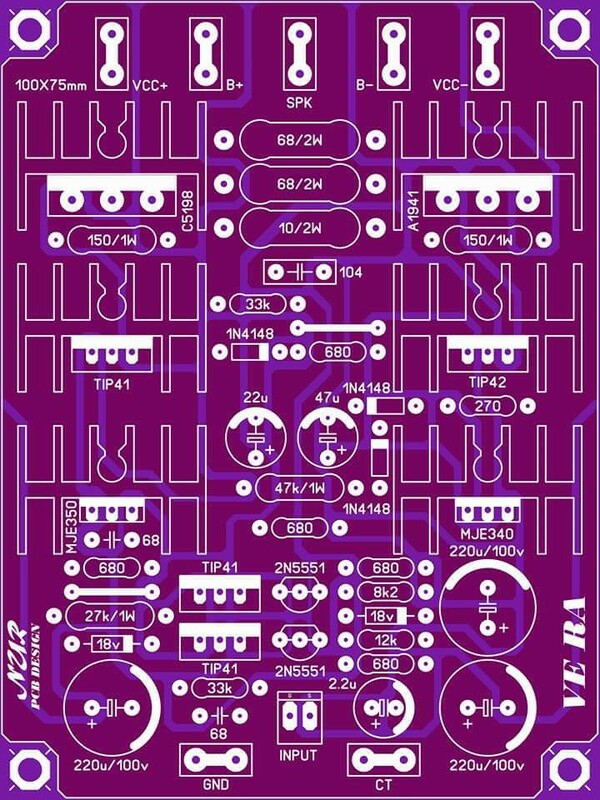 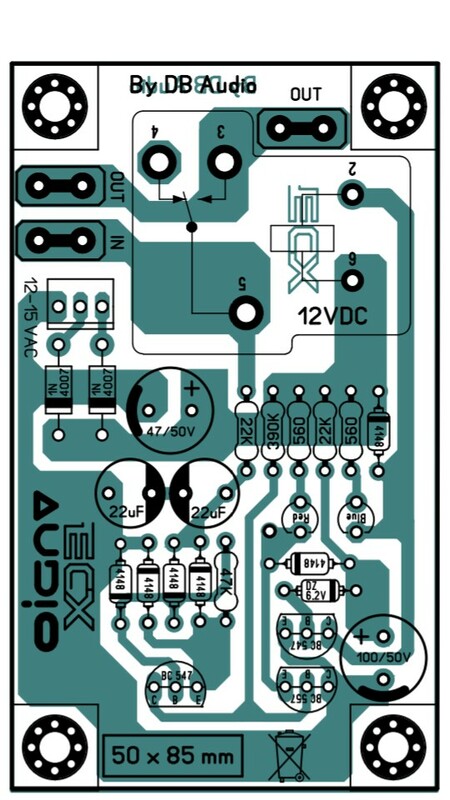 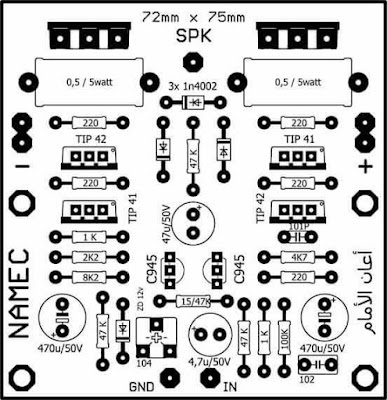 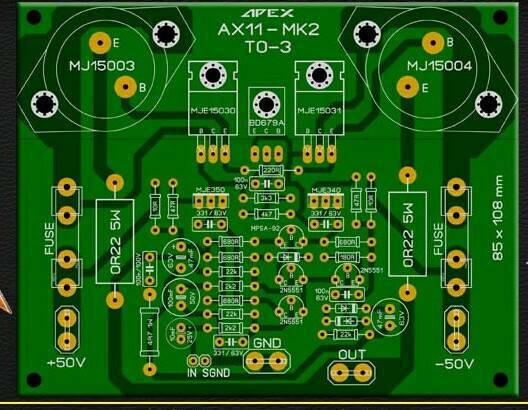 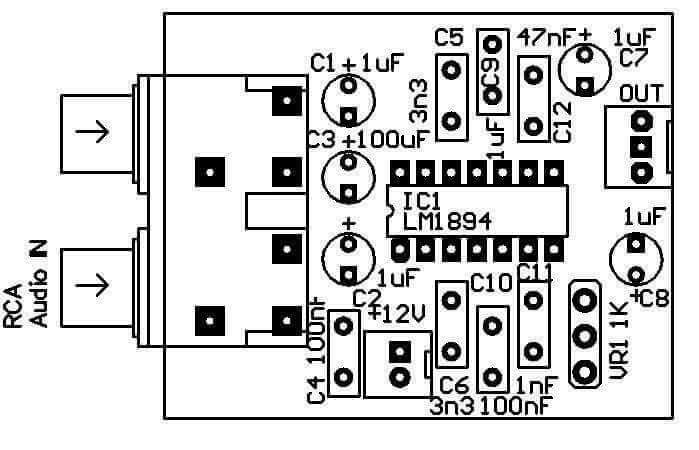 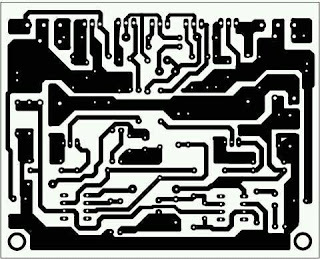 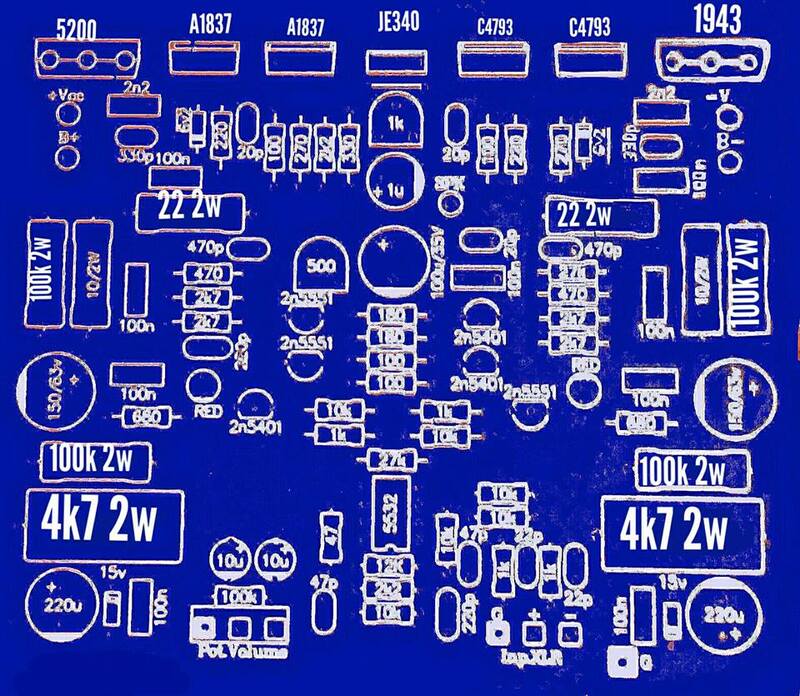 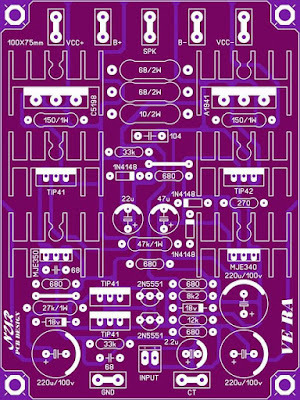 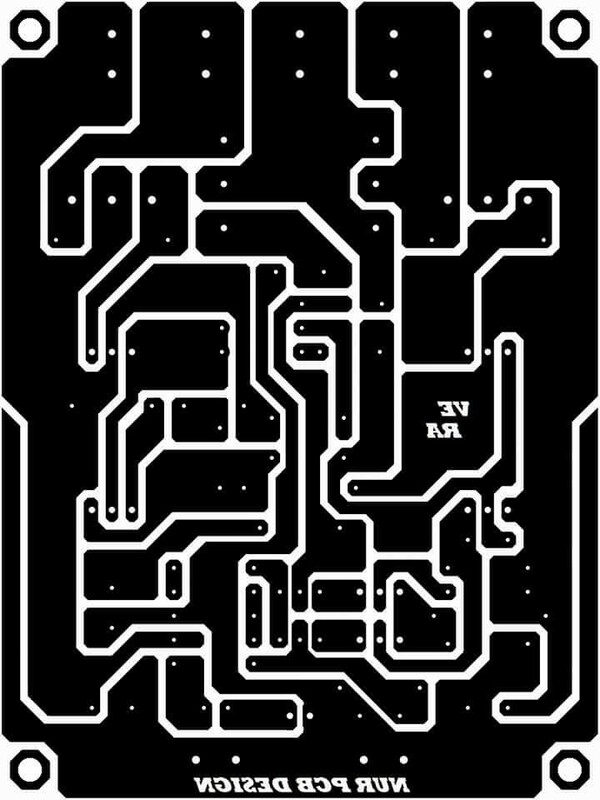 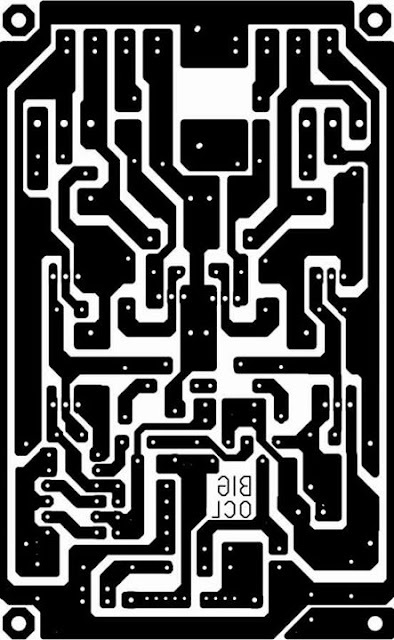 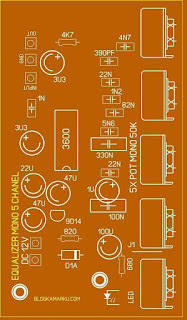 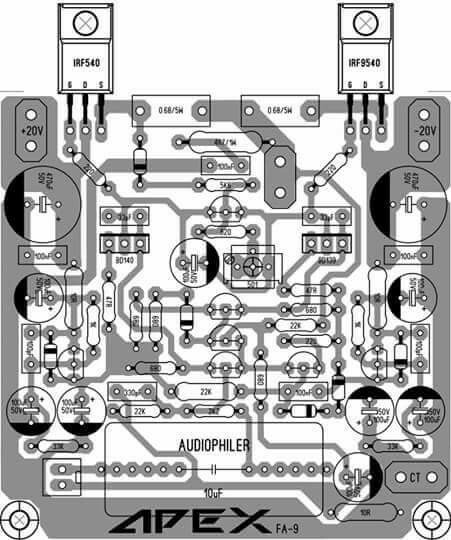 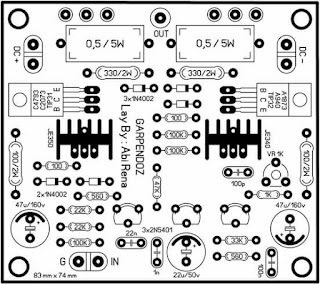 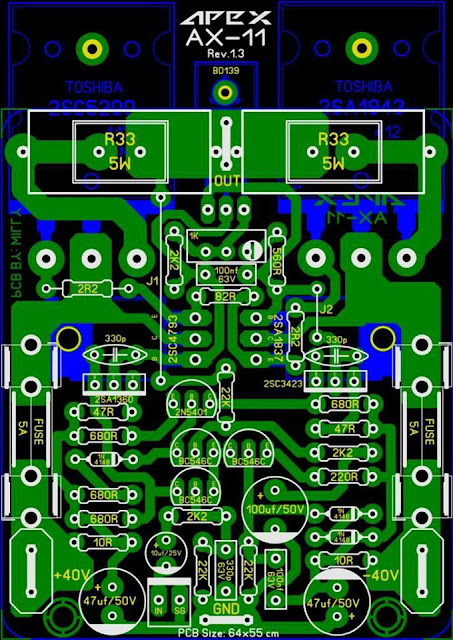 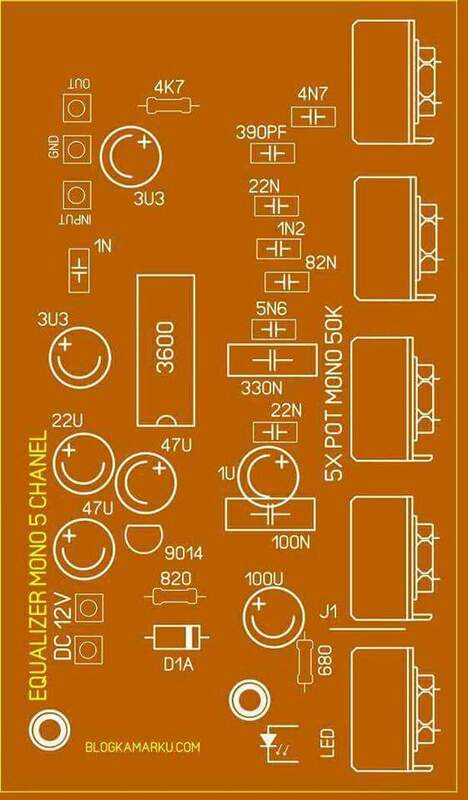 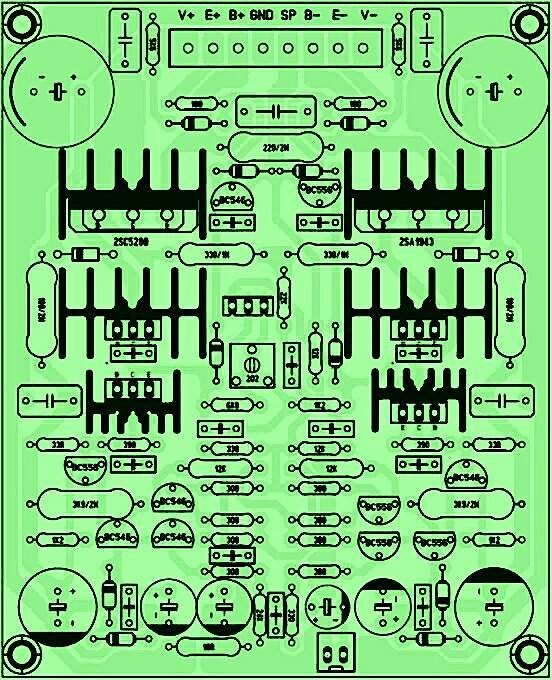 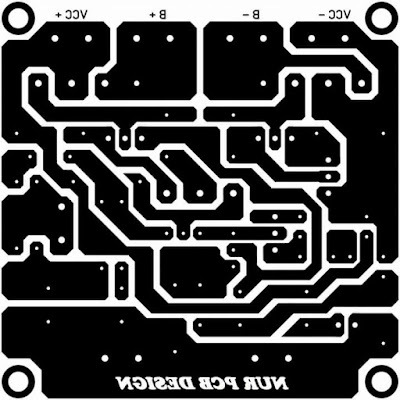 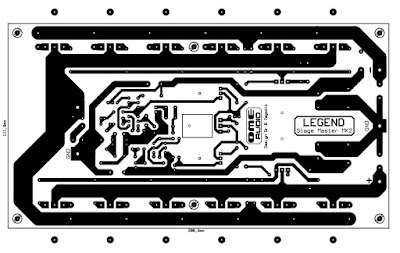 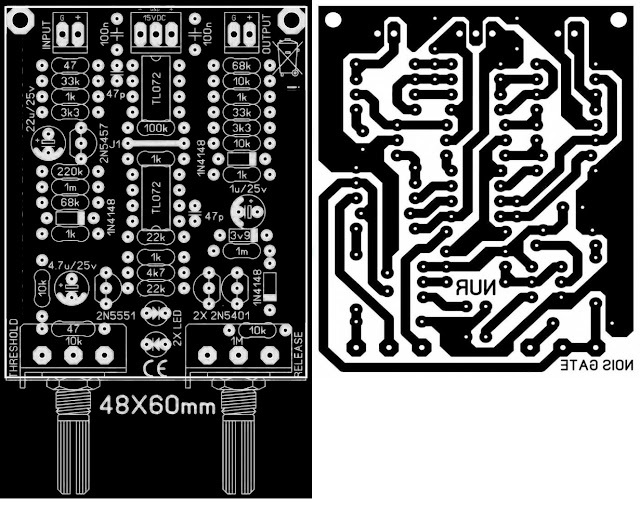 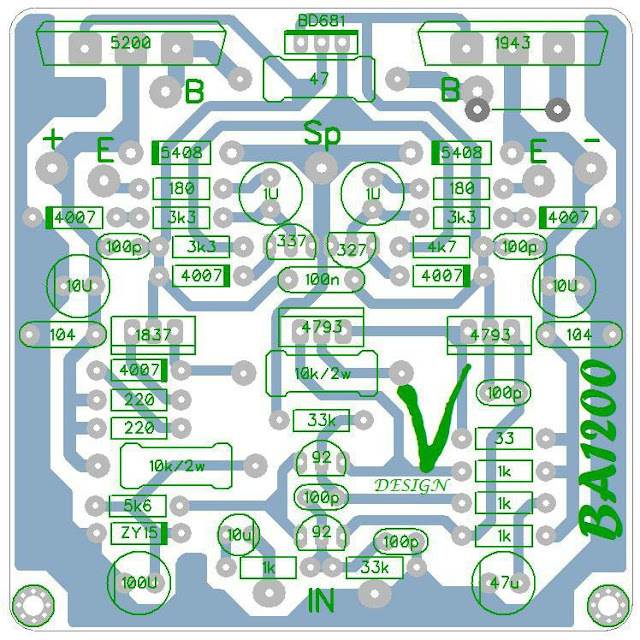 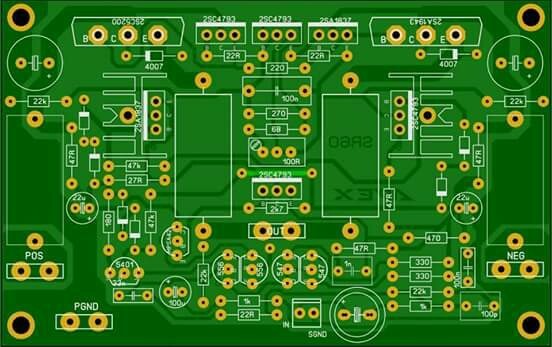 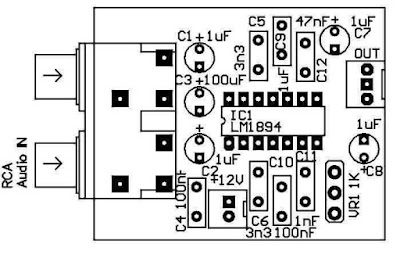 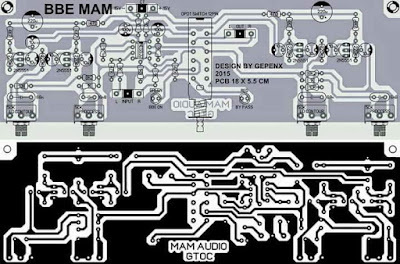 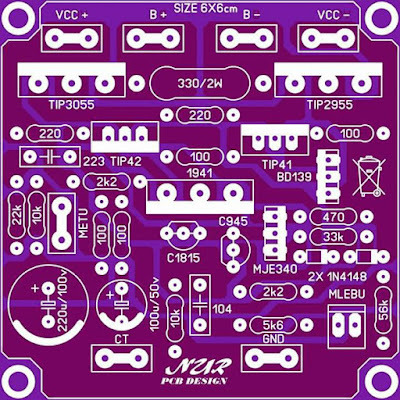 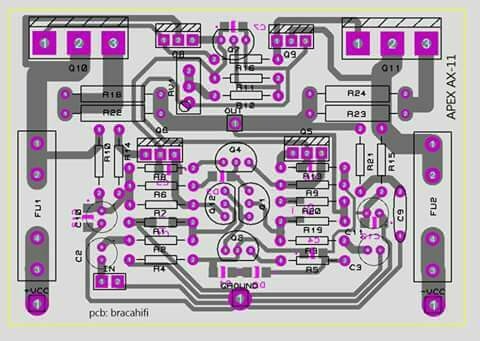 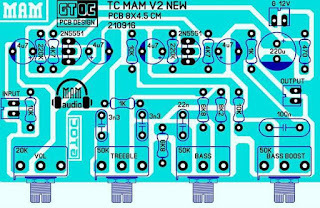 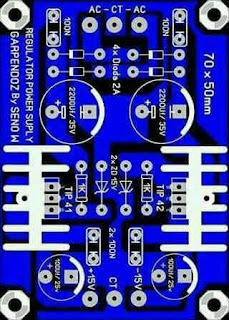 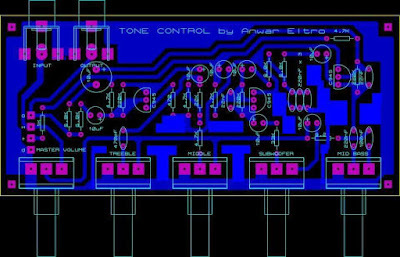 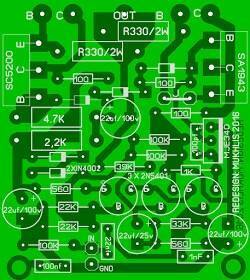 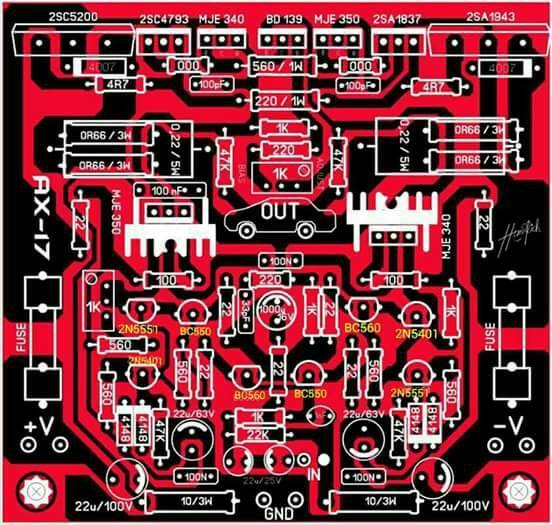 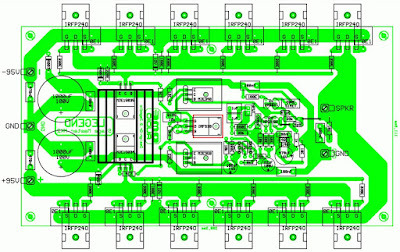 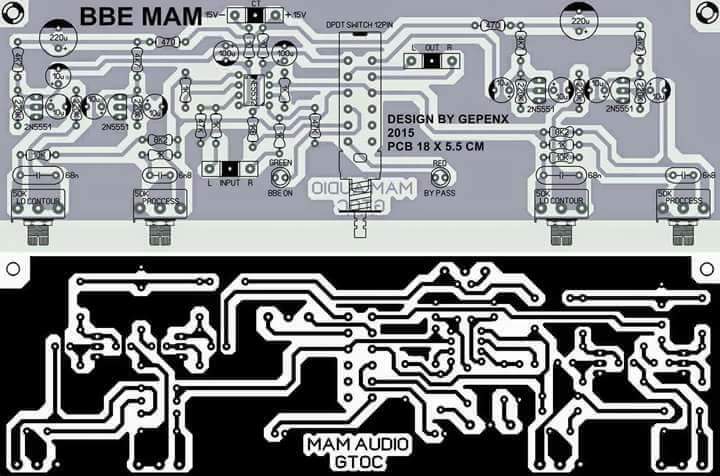 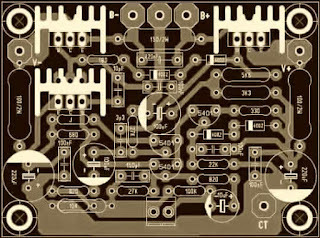 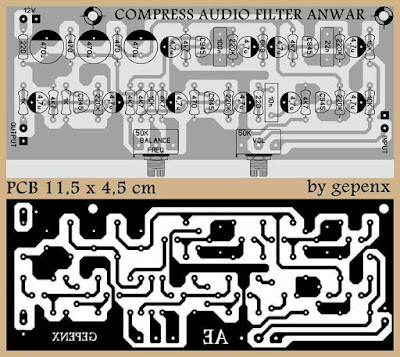 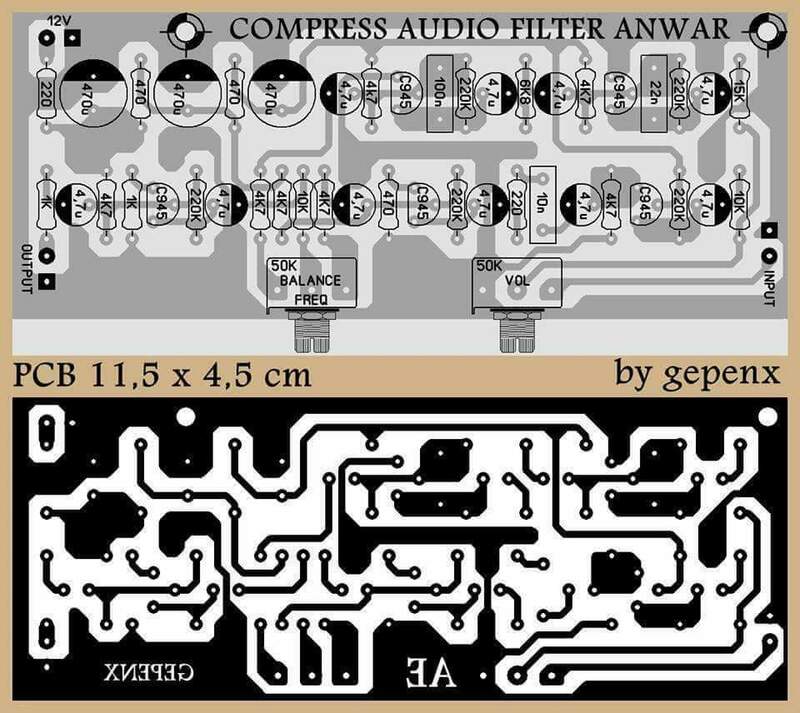 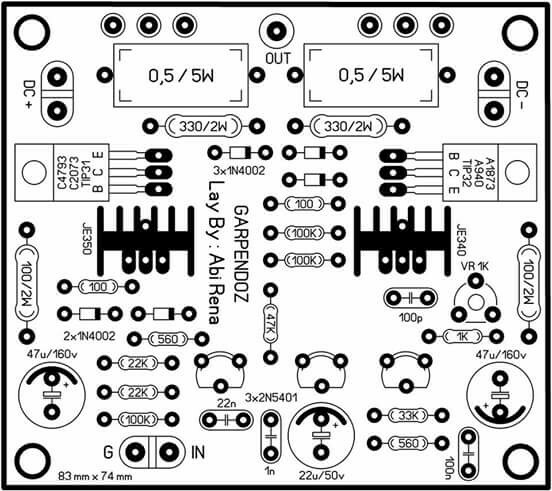 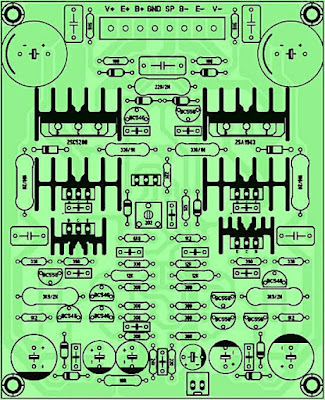 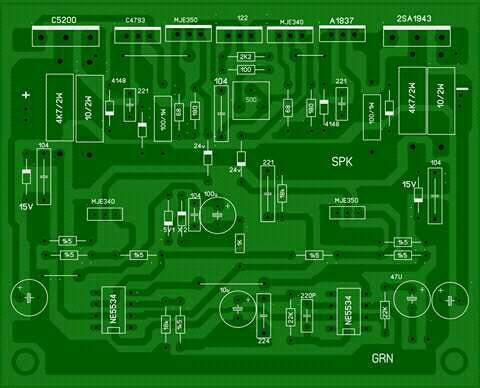 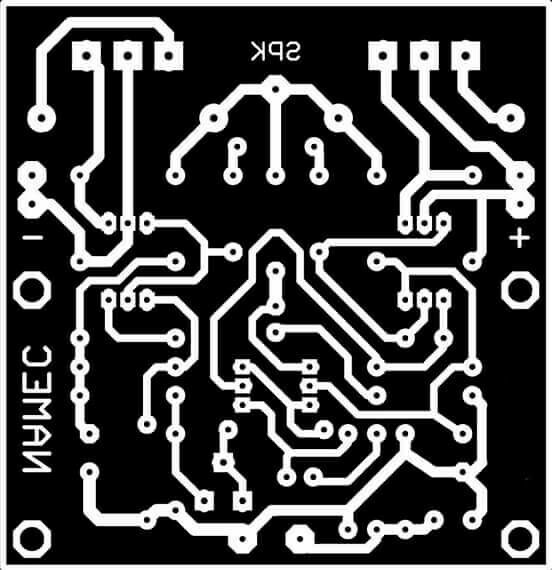 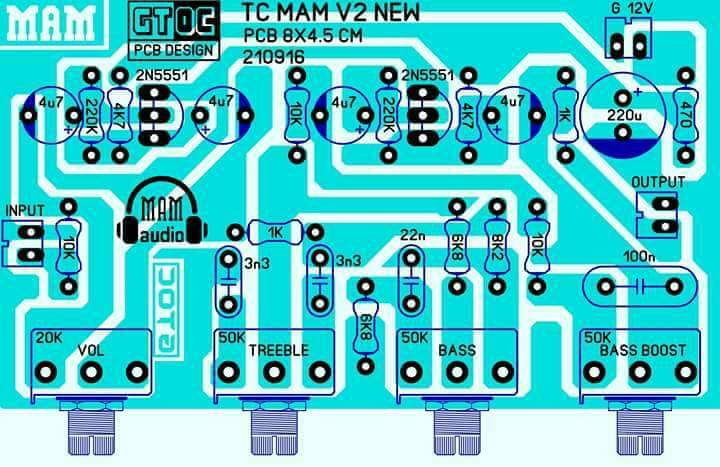 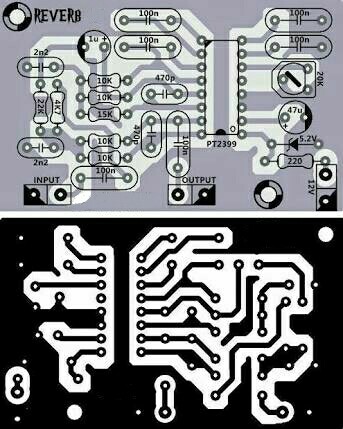 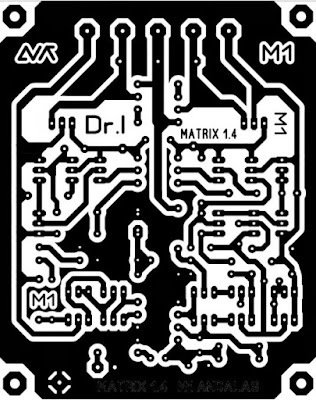 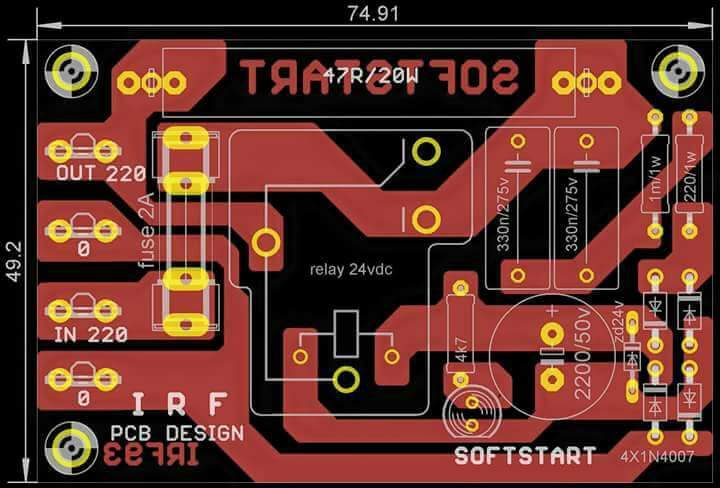 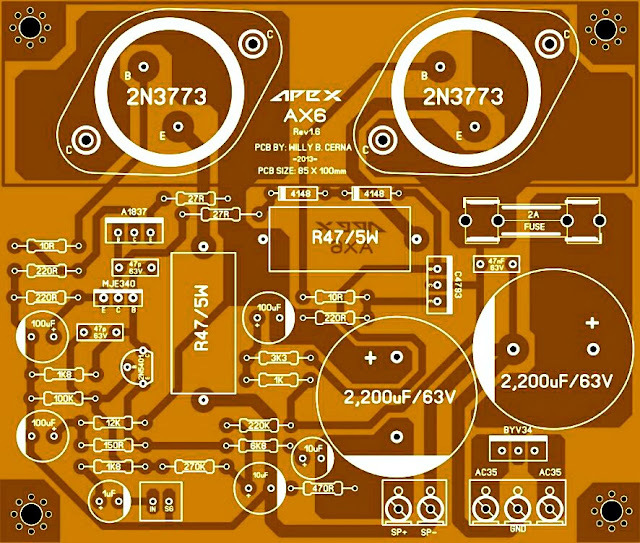 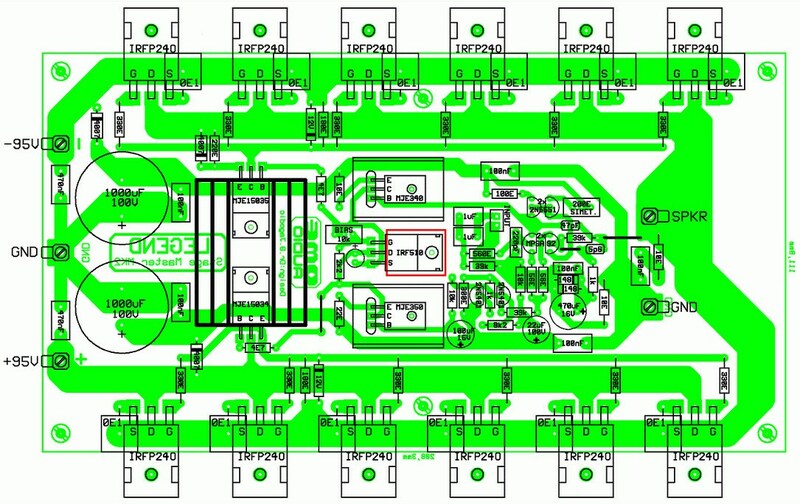 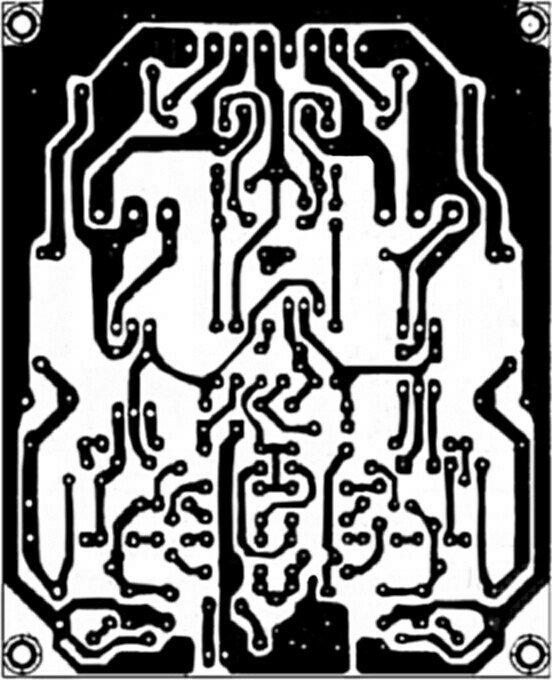 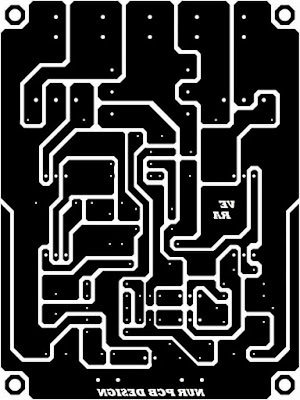 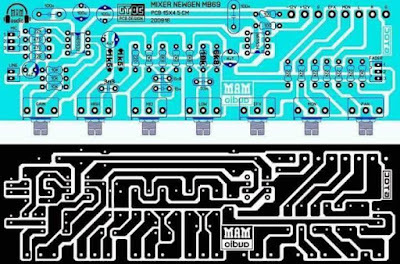 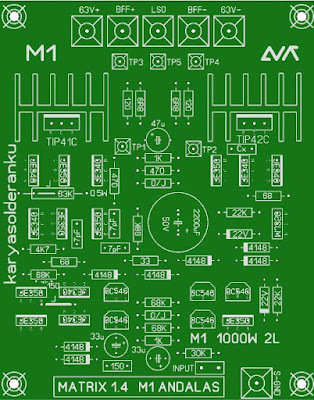 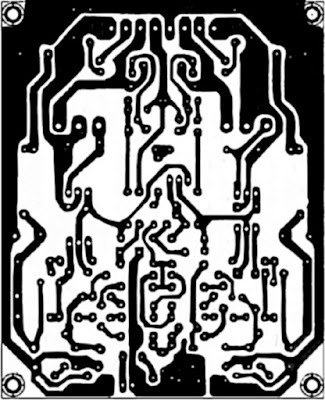 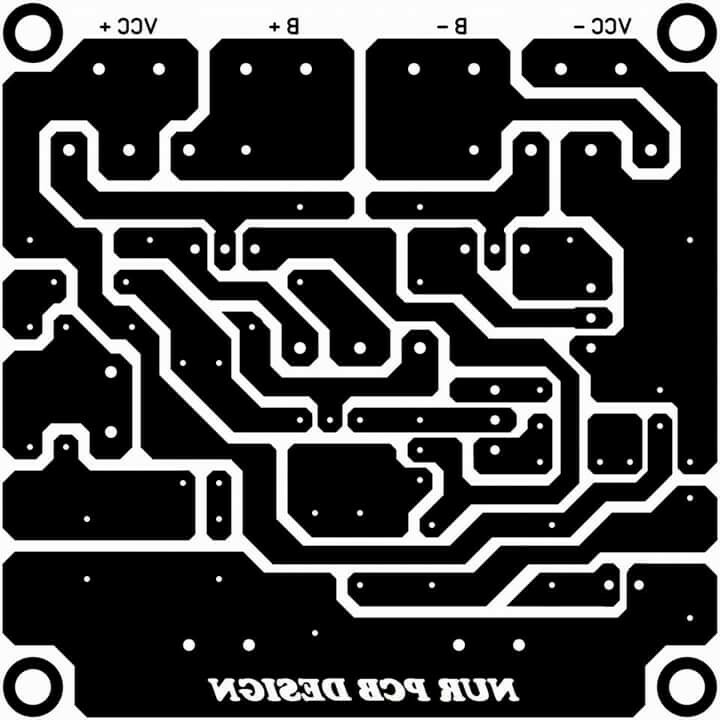 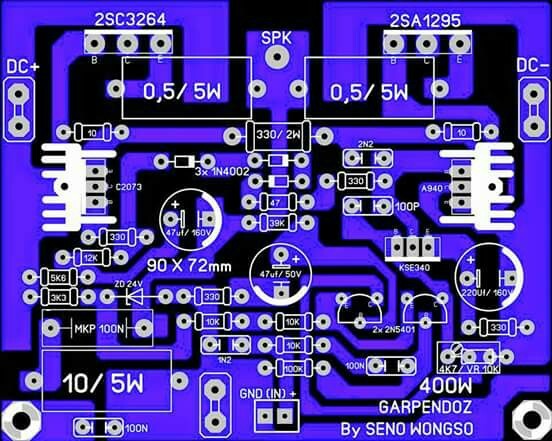 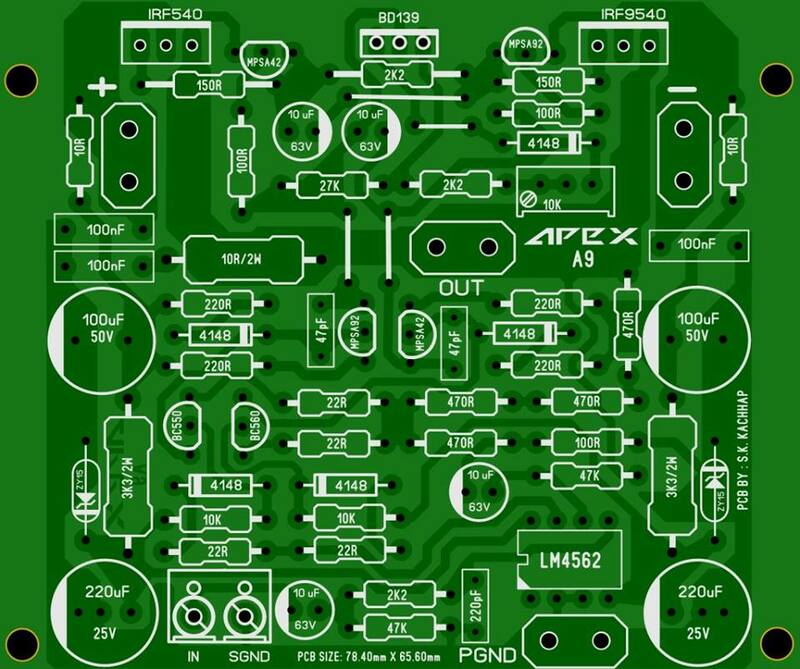 Excellent pcb design for amplifier. 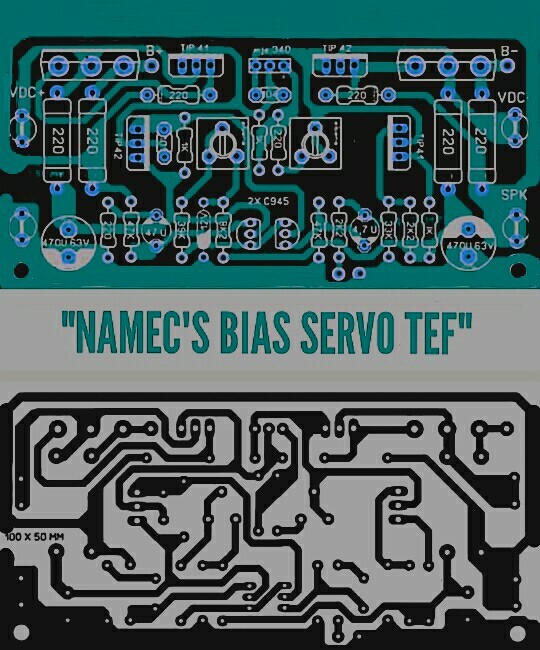 best wishes and greetings from Belgrade. Good morning, It's very beautiful and clean pcb, I like so much, thanks. Good day sir!Can i order a pcb from u? 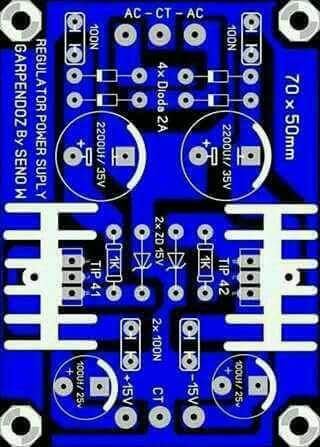 Please help Romadhon sir 22uH turn? 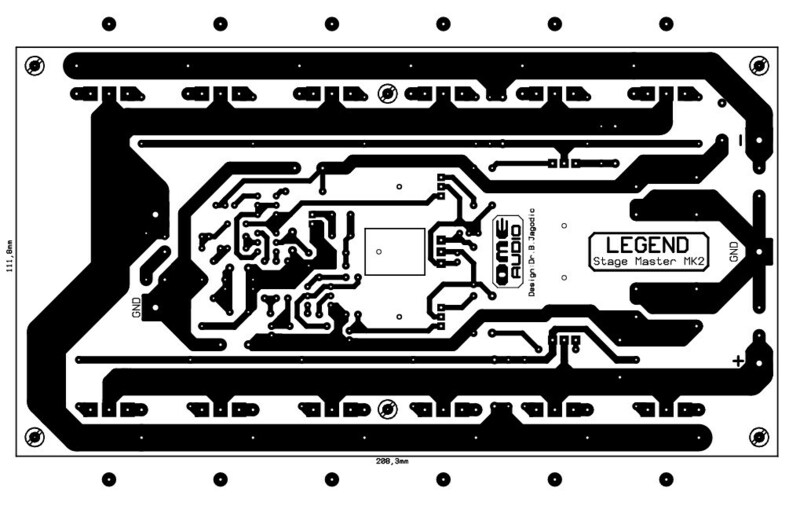 this morning , when we call you , you are in the meeting. This is speed super electronics co.,ltd from China Shenzhen. 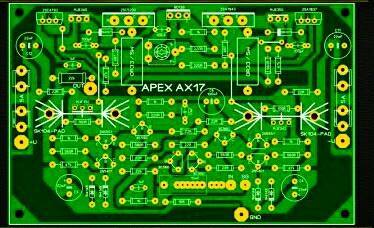 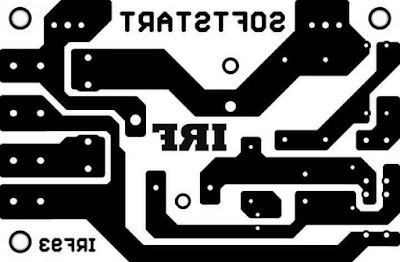 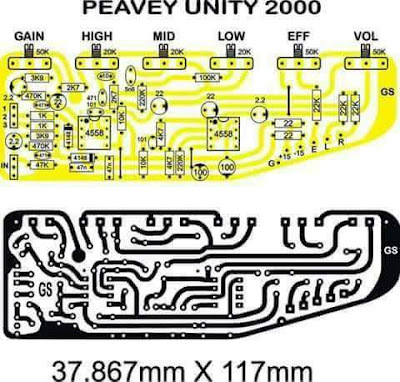 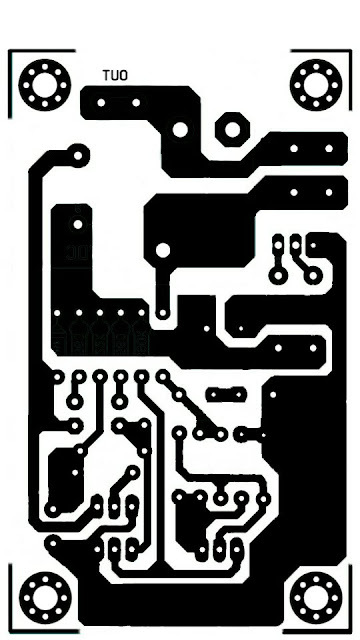 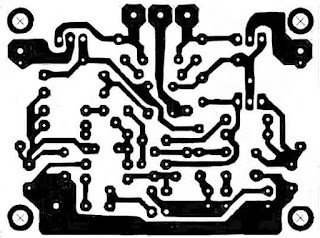 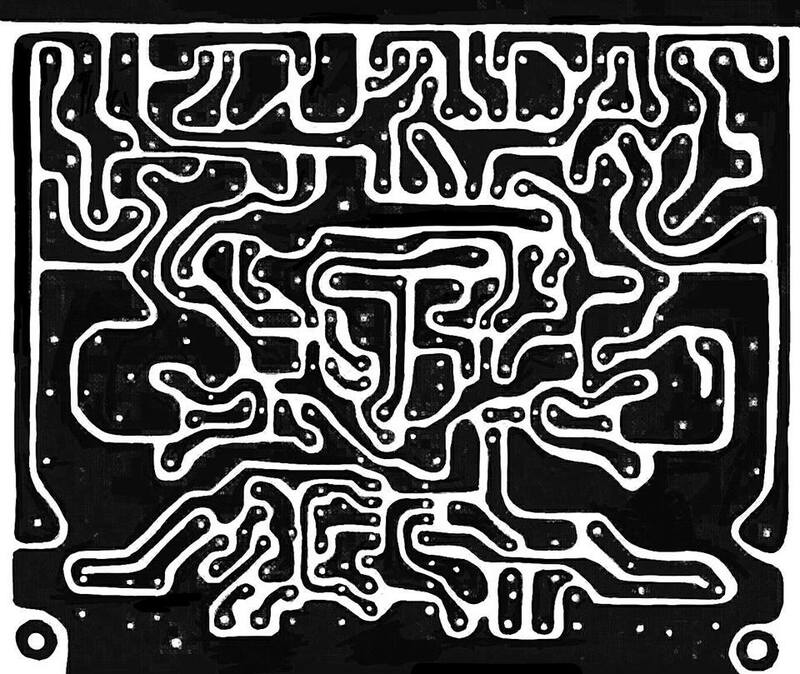 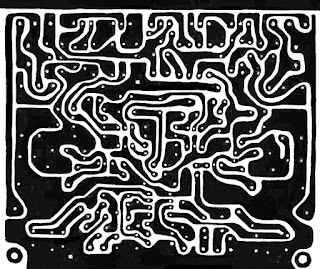 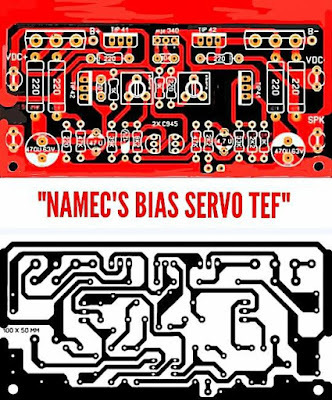 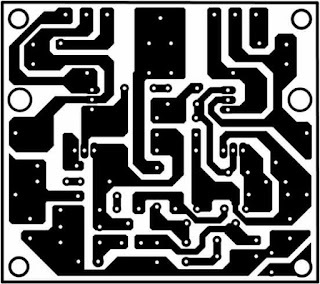 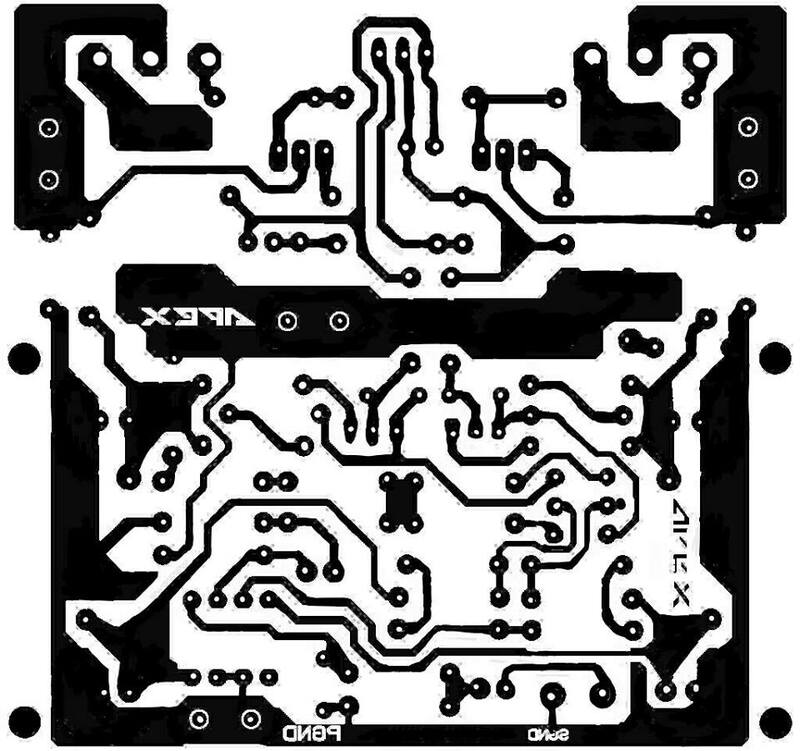 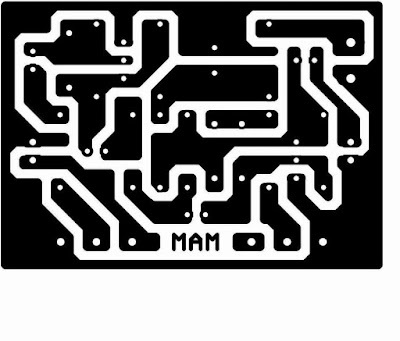 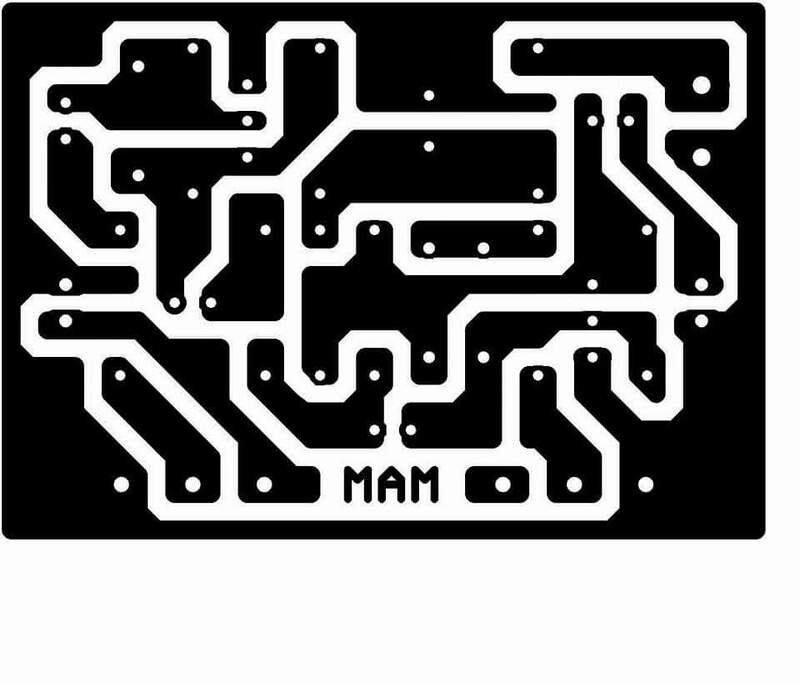 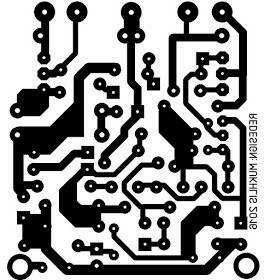 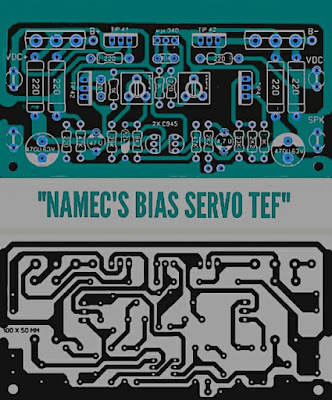 We offer one-stop service for PCB and PCBA . 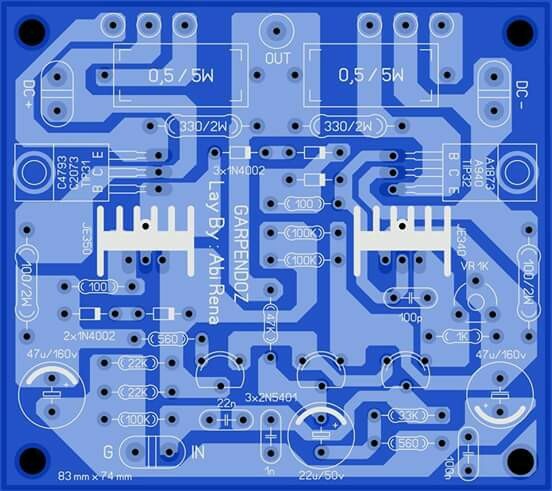 1, SPEED SUPER is a Shenzhen-based PCB manufacturer and PCB assembler.10years experience. 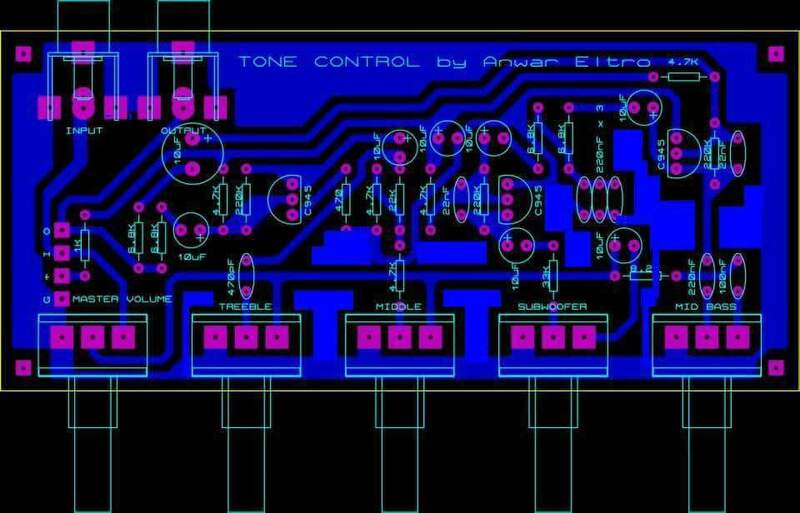 2, all the boards will go through the most stringent tests. 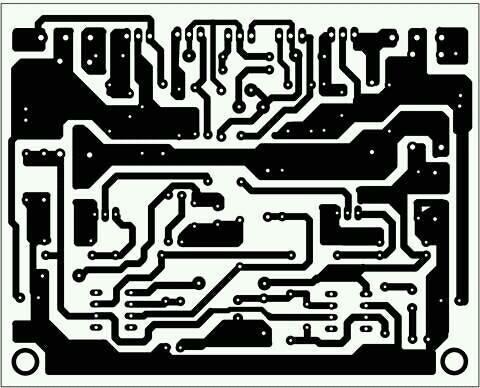 3, quality raw material . 6, 24 hours Customer Service. 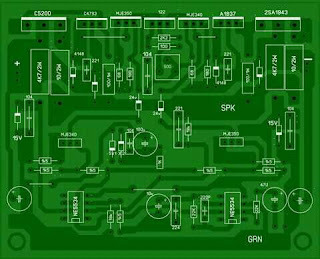 For our more information ,please visit our company websitewww.scpcbvip.com or https://suchaopcb.en.alibaba.com, or send me e-mail.